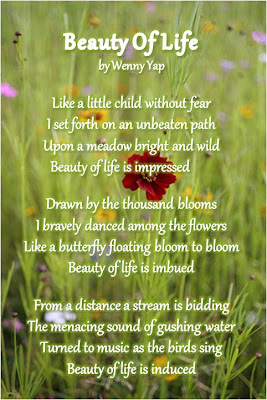 This is my poem in appreciation of the blessings from life. I am moving forward without fear but with every delight eventhough the future holds the unknown. Keeping simplicity in my thoughts and in my heart, every beckoning from life are deemed as blessings. 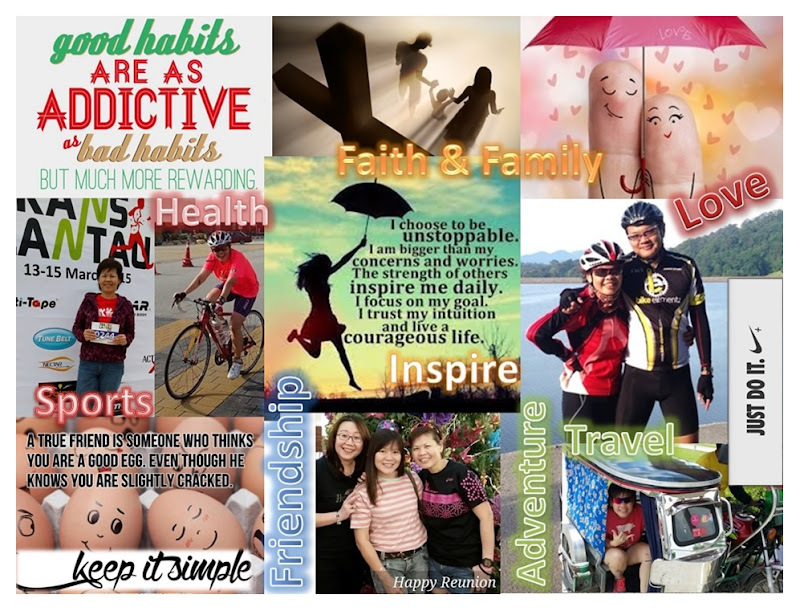 They are the beauty of life that has affected and inspired me to activate my life in gratitude.